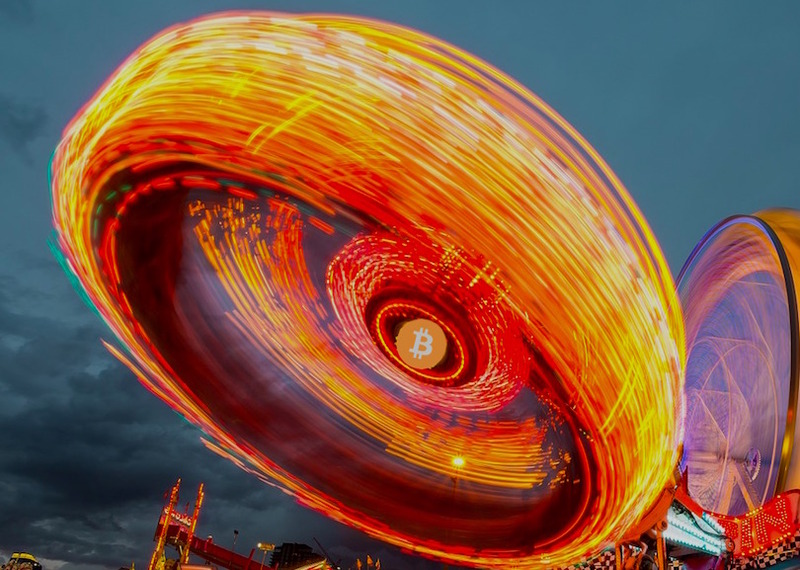 Bitcoin price action often supersedes the fundamentals: the underlying technology, enterprise and institutional exploration, rate of adoption and ease-of-use. 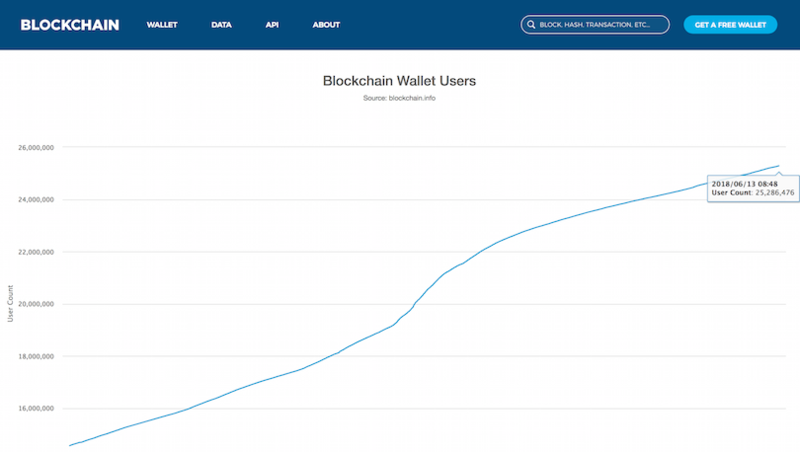 Despite ongoing volatility in the cryptocurrency markets, the popular online wallet from the London-based crypto company Blockchain is up 73% year-over-year, from 14.5 million on June 14, 2017 to 25.2 million today, indicating a substantial increase in users. The strong performance of the company’s digital wallet may be attributed to integrations that allow users to send USD or euro, for example, in exchange for Bitcoin. Blockchain also partnered with ShapeShift last August to allow users to exchange Bitcoin for ether and vice versa. Touted as one of the fastest growing technology companies in the world, Blockchain is run by a team of developers who are aiming to create an open and accessible platform that is efficient and streamlined. Wallet use isn’t the only indicator of Bitcoin’s increasing popularity. From real estate to payment platforms and pop culture, Bitcoin has seen a sizable surge of adoption in recent months.